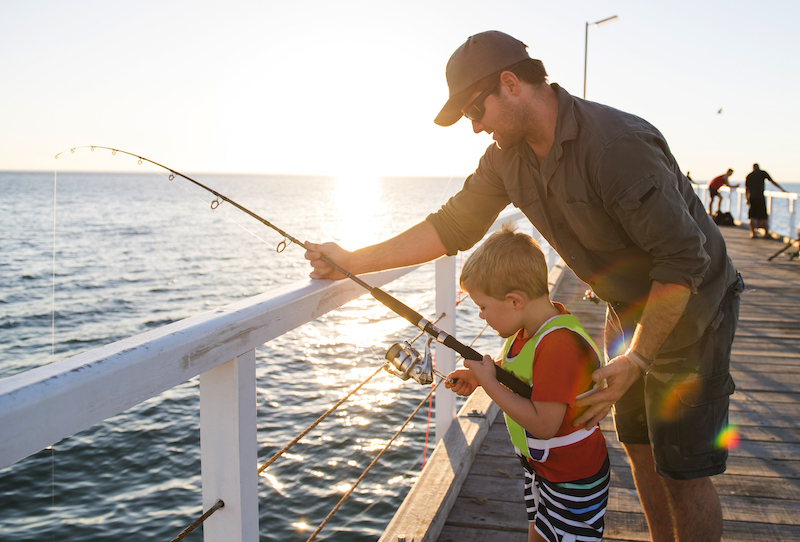 One of the most famous pastimes that Hilton Head Island is known for is fishing. Whether you’re fishing for sport or leisure, Hilton Head has something for everyone looking enjoy the island’s beautiful waters. 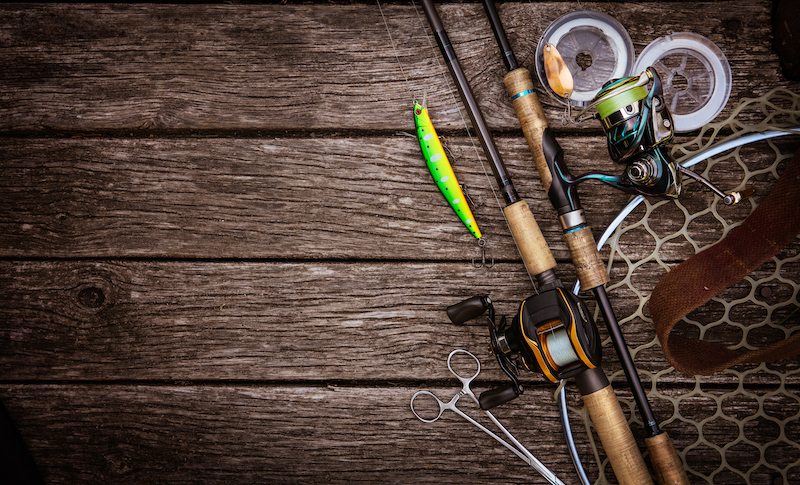 Here are some of our favorite picks to help you make the big catch while of vacation. Jarvis Creek is one of our favorite spots if you’re visiting Hilton Head with the family. This beautiful park is centered around a large pond of water where you can fish from the banks or you can cast a reel from the fishing dock. Bass is one of the most popular fish you’ll find in the park. In addition to being able to fish, Jarvis Creek features fitness trails, grassy fields, public grills, picnic tables, restrooms, and a playground. All of these amenities make it perfect for the whole family to enjoy. Another inshore option for catching some great fish are the lagoons found within Palmetto Dunes and Sea Pines. These communities are home to lagoon systems filled with Redfish, Trout, Tarpon, Black Drum, and Flounder. While these lagoons aren’t quite as extreme as offshore fishing, many visitors prefer the picturesque and serene landscapes that these options offer. The Charles C. Haigh Jr. Fishing Pier is one of the best Hilton Head Island fishing spots open-year round for saltwater fishing. This spot provides visitors with as close to a deep saltwater fishing experience as they’re going to get without a boat. There’s also a parking lot conveniently located nearby and there’s no fee to fish. If you’re looking for a little more adventure, there are plenty of fishing charters to choose from. Hilton Head Fishing Adventures offers light tackle fishing with inshore fishing guide Captain Charlie Beadon. Enjoy a day cruising around the backwaters of Hilton Head Island. Off The Hook Fishing Charters is lead by Captain Brian Vaughn, a native of Hilton Head with over 25 years experience guiding inshore, offshore, light tackle and fly fishing charters. And if you’re looking for something a little more extreme, head over to Outcast Sport Fishing. Captain Chip and his team currently hold the state record for Blacktip Shark and Lemon Shark. As you can see, Hilton Head Island fishing is a great way to live the island lifestyle. Even if you’ve never done it before, Hilton Head Island makes fishing a breeze for everyone.